A few other commitments had popped up and I almost wasn’t going to make it to Copenhagen. But luckily, right at the last minute my plans fell through and I was able to grab my winter hat and coat just in time to join Mo and the gang in the Danish capital for a chilled out city break. And that’s exactly what it was. We had no set agenda, just a map, warm shoes and we spent our days exploring the city landmarks on foot. Before delving into a heap of posts with all the finer details, I thought I’d share some images to give you a feel for the place. Over the last week on Instagram, I posted some of my favourite shots from our trip, heavily influenced by the amazing architecture that Copenhagen is famous for, as well as shots that symbolised peace and calm – well for me anyway. It was a cold weekend, but the sun made it a nice kind of cold, perfect weather for strolling around, taking it easy. Lots of water, greenery and something we lack in cities back home – space. The Little Book of Hygge, by Meik Wiking (available here) is a bestseller in the UK right now. One of my friends on Instagram even suggested it as a good read whilst I’ve been posting my #Copenhagen pics this week. Have you heard of ‘hygge’ ?? Quite honestly, I hadn’t up until recently and then all of a sudden it seems to be everywhere! ‘Hygge’ is a word used to define the Danish idea of relaxation, indulgence and cosiness – exactly what we all need in life at this time of year! It does mean many other things too, it’s actually quite difficult to explain. It can mean eating, drinking, well-being… one of the definitions also sums up my trip: enjoying the good things in life with good people around you. Best-served.co.uk, a tour company specialising in holidays to Scandinavia, have teamed up with Penguin books and are offering you the chance to see Copenhagen for yourself, learn hygge from the masters!! They are sending two people to enjoy two nights at beautiful Hotel Kong Arthur in central Copenhagen, and also giving them a 72-hour Copenhagen Card so they can see the city, enjoy free public transport and more! All you have to do is enter a few details here and you’re in! It takes no more than 5 minutes to enter and the competition is running until 31st December, a trip to Denmark would be a great way to start 2017, no? 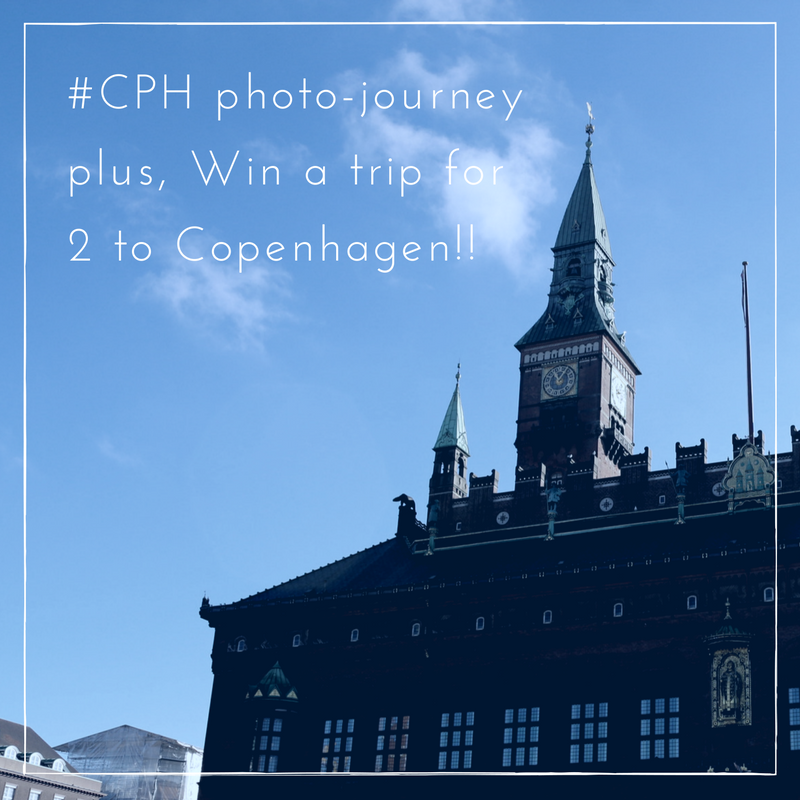 Have you been to Copenhagen? What did you think?